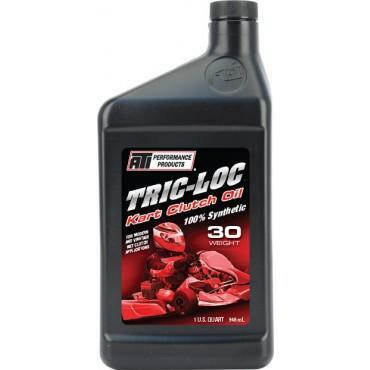 Tric-Loc 100% Synthetic Clutch Oil will protect your clutch, improve performance and won’t break down under harsh race conditions. The advanced PAO synthetic formula prevents clutch fade and reduces clutch temperature. Ideal for all wet clutch applications including motorcycle transmissions with internal clutches separate from the motor oil.